While I celebrate my one year blogoversary this week, I'd like to share one of my favorite sweet deal blog posts that I posted in my first few weeks of blogging. Since it was posted so early on many of you probably haven't read it. It is a funny story about finding some ballard-esque bar stools at a very unexpected place, the deal was so sweet it is in my "Top 5 Sweetest Deals Ever". 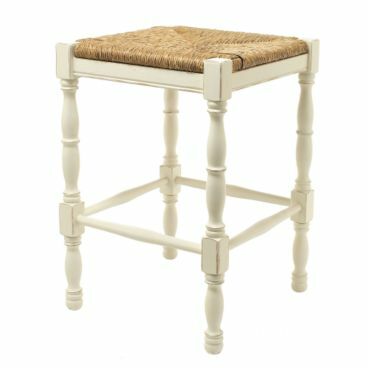 As fate would have it, CSN Stores contacted me to do a product review and they actually sell extra tall bar stools along with all kinds of other good stuff! I got my Ballard Designs catalog in the mail today... WOOT WOOT! Love Love Love getting Ballards in the mail, makes my day!!! It's like a design inspiration magazine subscription for FREE, can't beat it! Anyway, guess what passes the TJ Maxx test in the Ballard's catalog??.... umm, nothing. Dang it!! But I know this before it arrives in the mailbox, it is simply just inspirational. This issue really surprised me because it just happened to have an almost perfect replica of something I already have, something(s) that were one of my best deals ever. 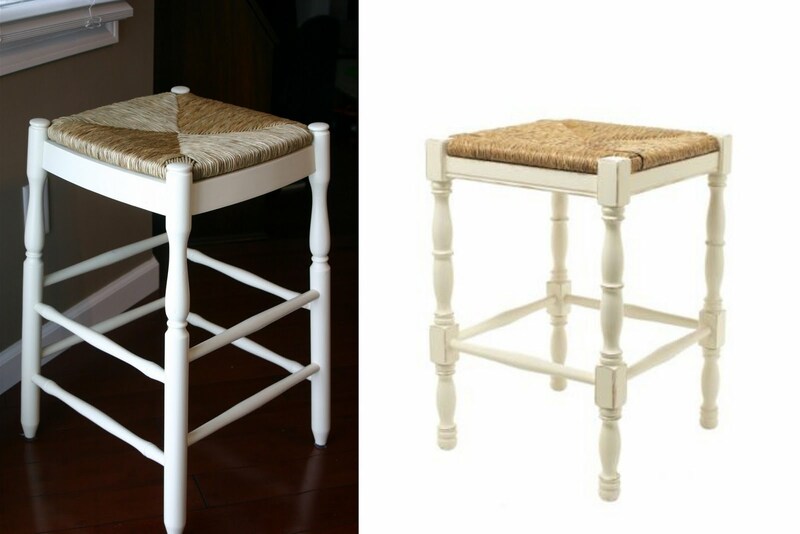 Here is the inspirational super cute Ballard's counter height barstool for $129 plus tax and shipping. Here is how I got one of my best deals ever! I was walking through K-Mart this summer, snicker snicker, (see why I'm snickering about K-Mart here) and the loudspeaker comes on and they say, and I quote "Attention K-Mart shoppers, please head over to the furniture aisle to check out our great deal on clearance items including barstools, tables, blah blah blah". We had just moved to a house with an island and I really needed barstools but hadn't been able to find any decent ones for less than about $125 a piece, too high! So I high-tail it back to the furniture area thinking maybe I could get some cheapo barstools until I found the nice ones I wanted at the right price. Imagine my surprise when I found these! I heart you Martha Stewart. These K-Mart Martha Stewart barstools were almost exactly what I had been looking for and they were on clearance for $8, that's right, eight dollars!! I thought for sure they were mis-marked so I asked the lady working in the aisle and she said the price was right, they were discontinued. And by the way, can I buy the display too, yes ma'am! I got 3 barstools for $24!! And I love love love them! They are perfect in my french country kitchen. So, I got these perfectly Ballard-like barstools for about 95% off Ballard's price, YA-HOO!! Since it was probably about 4 or 5 months ago I'm thinking these barstools are probably long gone so I'm sorry about that. And, I'm sorry I can't give you a tutorial on how to make your own barstools out of stuff found in the dollar store but I'm just not that crafty (yet!). This kind of find is a good reminder that you can find stylish pieces without paying out the wazoo! I think the original retail price was $35 a stool and I would have been willing to pay full price for these. I could have gotten all 3 of them for less than the price of one of Ballards, even at full price. 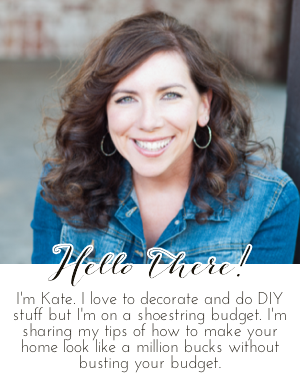 I wanted to share with all you bloggy friends that appreciate sweet deals as much as me! As always, thanks for stopping by and please consider following me. I heart comments!! Don't forget to enter my giveaway for a beautiful necklace by Reedmor Jewelry. Enter HERE. Way to go!! I have a Martha table in my craft room that I heart too! I got it on sale for $40!!! Love your stools!! I love it when someone finds a deal.. especially me. I had a gift shop at one time and after buying wholesale for so long..I JUST can't pay retail.Some of the smallest things give me the most pleasure when found on sale or thrift shop. Keep up the good work. Great day coming your way. What an awesome deal! I always check the clearance aisle first upon entering a store. 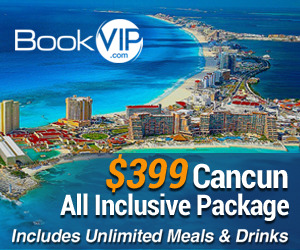 OMGoodness, what a great deal!! I am looking for those exact barstools. I must get a move on it! Way cool! I love finding knock-off Ballard items and on clearance no less! Good job! Those are exactly what I need! I have 2 semi broken stools and a dated third one that completely doesn't match! Lucky stiff!!! Wow! You were so fortunate to find those stools - they look great! If you saved 95%, they're almost "free", right? Wow, now that was a good deal and they are great looking bar stools! Don't you just love coming across such bargains? LOVE that stinkin' good deal! I also have French Country bar stools. But, $8 is the next best price range! Welcome to the F.C. barstool club! I think that when we are at the right place at the right time, that God is giving us a hug. Just my thought.